The Houston Independent School District earned top honors for its work in communications and community engagement during the 2019 Texas School Public Relations Association Annual Conference in Cedar Creek. Presented to HISD Communications and HISD Business Operations Strategic Engagement and Outreach teams, the accolades covered nearly all facets of the teams, including writing, videography, graphic design, marketing, branding, and special events. HISD Communications took home the prestigious Crystal Award for the 2018 HISD State of the Schools special event “Rebuild + Reimage,” which consisted of a multifaceted communications campaign that employed a variety of media, including graphic design, production, video, livestreaming, social media and three-dimensional table cards with hover animation. In addition, it also won two Crystal Commendations Certificates of Merit. Business Operations Strategic Engagement and Outreach took home 15 Star Awards medals, including five gold, nine silver, and one bronze. This entry was posted in 2012 bond, Achievement/Recognition, Business Operations, Facilities Services, News, Nutrition Services, State of the Schools on February 26, 2019 by HISD Communications. 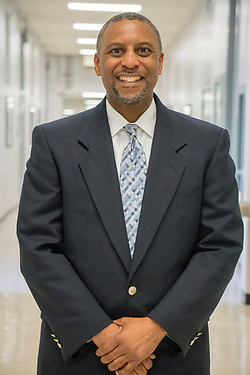 For Houston Independent School District Chief Operating Officer Brian Busby, it’s hard to believe it’s been a year since Hurricane Harvey hit Houston, dumping an unprecedented 51 inches of water on city. The damage was considerable. With nearly all schools needing some repair and a few so damaged they would need to be rebuilt, the start of school was postponed by two weeks. Some schools were so damaged that they were delayed further or even relocated to temporary campuses. This entry was posted in 2012 bond, Business Operations, Facilities Services, HISD PD, Nutrition Services, Transportation and tagged Hurricane Harvey on August 25, 2018 by HISD Communications. HISD’s Facilities Services department has spent the summer working on projects designed to repair, renovate, and enhance school learning environments for returning students. The custodial staff began their work immediately following the last day of school. At all schools, the team conducted a deep cleaning that included cleaning windows, walls and vents, removing graffiti, and disinfecting all areas. The maintenance team completed preventative maintenance of all major equipment and made both major and minor renovations to several campuses. This entry was posted in Business Operations, Facilities Services on August 24, 2018 by HISD Communications. 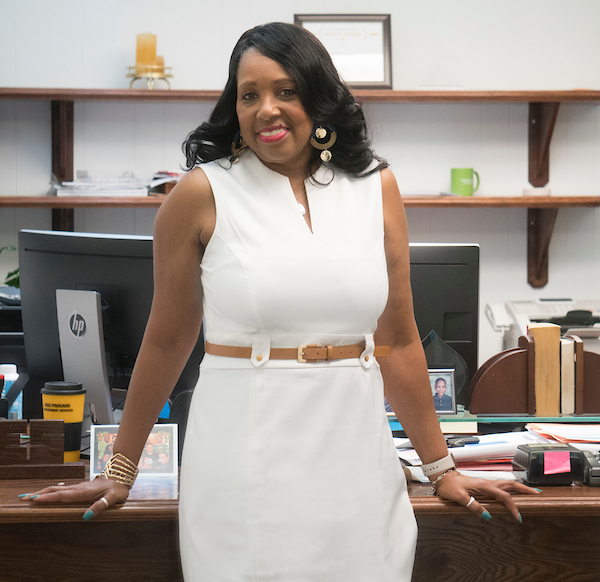 As students get ready for the upcoming school year, Business Operations employees are doing the same, dedicating time for professional development that will better prepare them for the year ahead. This entry was posted in Business Operations, Facilities Services, HISD PD, News, Nutrition Services, Transportation on August 21, 2018 by HISD Communications. It is often wondered if walls could talk, what secrets they could tell. 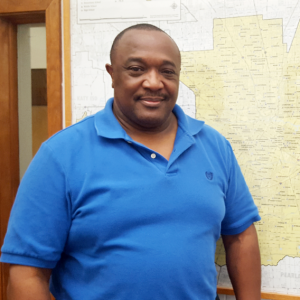 But for Security Maintenance dispatcher Kenneth Johnson, walls don’t talk. They see. Johnson is responsible for reviewing the security cameras for all HISD’s campuses and buildings. He ensures that customer care and security for the district is kept to the highest standards. This entry was posted in Facilities Services, HISD: Our Story, News and tagged Hurricane Harvey on June 7, 2018 by HISD Communications.